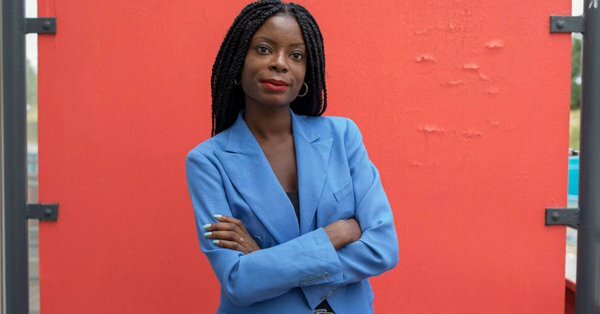 Younger readers are shifting towards authors that look like them, including author Otegha Uwagba and her recent publication, Little Black Book, rather than experts. Otegha has a new book, We Need To Talk About Money, coming in 2020. It will discuss her all about her relationship with money over the years, and how that relates to women’s relationships with money in a broader cultural sense.